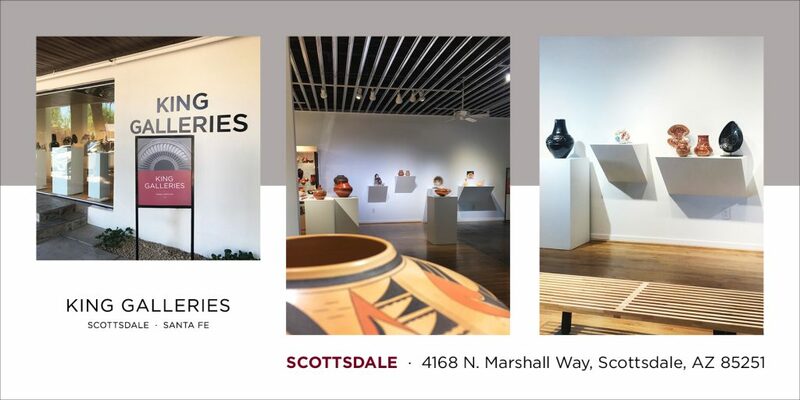 Enjoy an Online Tour of Scottsdale Location! Enjoy an Online Tour of our Santa Fe Gallery! 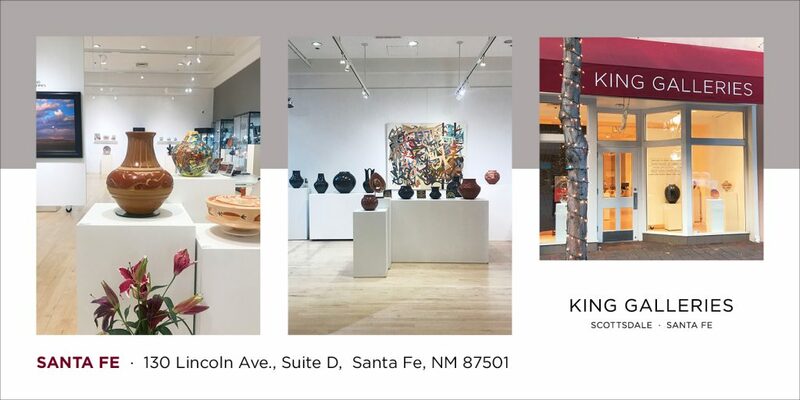 King Galleries is located in Scottsdale, Arizona & Santa Fe, New Mexico. It has a representation of the finest Pueblo pottery of many of today’s leading potters. “It is a museum itself, as it offers some of the finest work you will see from these artist!” Over the years we have taken the time to get to know each of our gallery artists. As each new piece comes into the gallery, we talk with the artist, finding out about the time and thought that goes into their work. It is important with contemporary pottery to understand the designs and motivation of the artist and their work. Over time, we feel as if we not only have a business relationship with most of the potters, but also a friendship.